Who's Your Celebrity Beauty Peg? 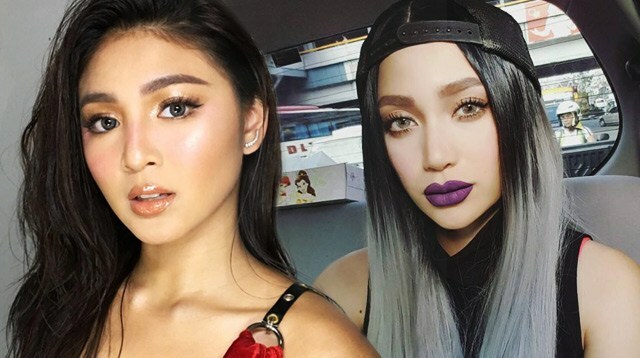 Are you more like Nadine, Arci, Kathryn, or Heart? In the same way you have fashion staples, you also have a signature beauty look. Maybe you love putting your hair up in a ponytail, or you just can't get out of the house without doing your brows. The way you prettify may be similar to some celebs' trademark looks. Find out who she is by answering the short quiz below!